How Much are Hummel Plates Worth? While the majority of antique enthusiasts know of or collect Hummel Figurines, the later produced Hummel Plates were not as widely collected. 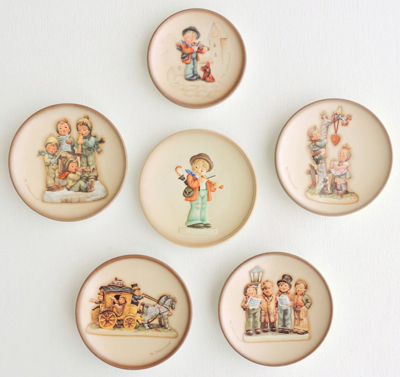 The first line of Hummel figurines were produced during 1935 but it wasn’t until 1971 that the annual Hummel Plates were released. While some Hummel Figurines are priced well into the thousands, their cousins, the Hummel Plates are worth a lot less. Production: The Original Hummel Annual Plates were produced from 1971 until 1995. Royal Doulton is a well known English company famous for their intricate porcelain figurines, jugs, vases, jars and dinnerware. Over the last two centuries, ornaments by Royal Doulton have been gifted and loved by men and woman around the world. Many of the earlier pieces produced by the company are now classed as antiques meaning they are highly sought after by collectors. In this article we will focus on Royal Doulton Antique Floral Vases. Vases produced by Royal Doulton are not widely talked about, although a 2011 episode of the Antiques Roadshow featured a set of Royal Doulton Vases that sold at auction for $17, 000. This television episode highlighted the pure value of these works of art in today’s society. Below we have brought together a collection of popular and valuable ‘Antique Royal Doulton Floral Vases’. Throughout the lifespan of the Royal Doulton company thousands upon thousands of ornaments have been created, sold and loved around the world. Some of these ornaments have been inspired by the time period in which they were made. Others were inspired by scenery but amongst the most popular are those ornaments that have been inspired by famous and well loved celebrities and those inspired by literature. There is nothing like finding a vintage or antique ornament that represents your favourite book character from your childhood. 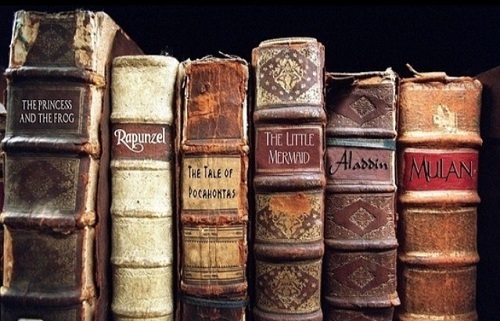 In this article we have brought together some of the most popular children’s literature ornaments by the Royal Doulton company. Some of these toys you may have played with when you were younger. Or perhaps you remember your own children owning these toys. Fisher Price has produced beloved children’s toys since 1930 and continues to produce high quality toys today. Many Fisher Price toys released in the early production years are now classed as ‘vintage‘ and are highly sought after by toy collectors. In this article, you can find the value for popular vintage Fisher Price toys made prior to 1965. Made in the first year of the company being open is one of Fisher Price’s most famous pull toys, ‘Doctor Doodle’. When a child pulls this toy, the duck’s neck goes up and down and his bill opens and closes. In the earliest editions, the wheels were blue but were later changed to orange in 1932. 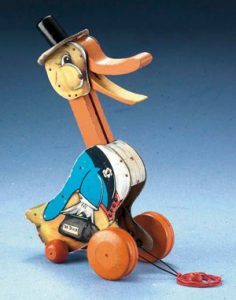 The duck carries a medical bag by his side, wears a black top hat and a blue coat. Each edition of ‘Doctor Doodle’ measures approximately 7 inches tall.